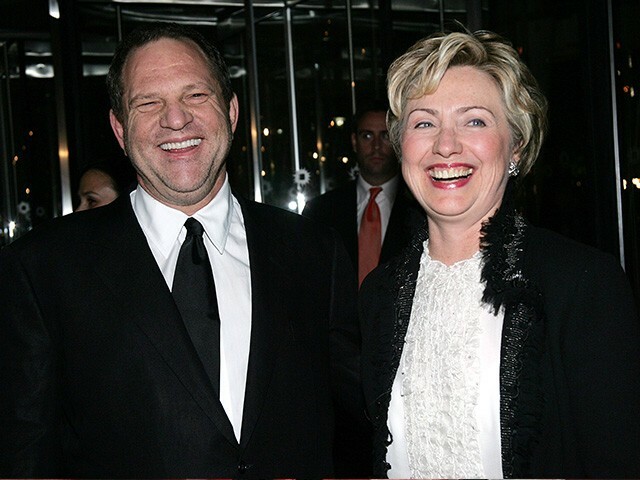 The New York Times dropped a career bomb on Harvey Weinstein, the multiple Oscar-winning producer and Democrat power donor. According to the report, Weinstein has settled no fewer than eight sexual harassment complaints over 25 years, between 1990 and 2015. 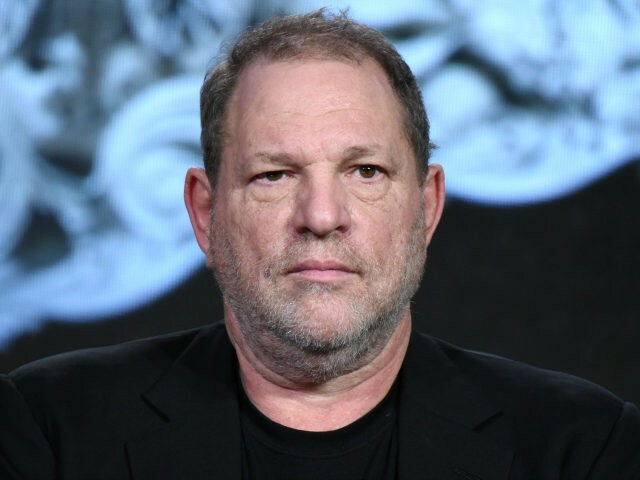 Weinstein, who has been married for most of those years, told the Times Thursday that he is “working with a therapist and planning to take a leave of absence” from his film company. That, however, is not a denial of all the claims. According to one accuser, Weinstein went beyond indecent proposals. Italian model Ambra Battilana claims Weinstein “grabbed her breasts after asking if they were real and put his hands up her skirt[. ]” The police got involved but no charges were filed. According to the Times, Weinstein later settled with Battilana. One of the eight settlements reportedly includes actress Rose McGowan. For three years, between 2006 and 2009, McGowan was dating and later engaged to Robert Rodriguez, a director who regularly works with Weinstein, including 2015’s flop Sin City: A Dame to Kill For. Several of the allegations stem from a two-year period when Lauren O’Connor, a Weinstein employee, documented numerous complaints and compiled them in a 2015 memo. 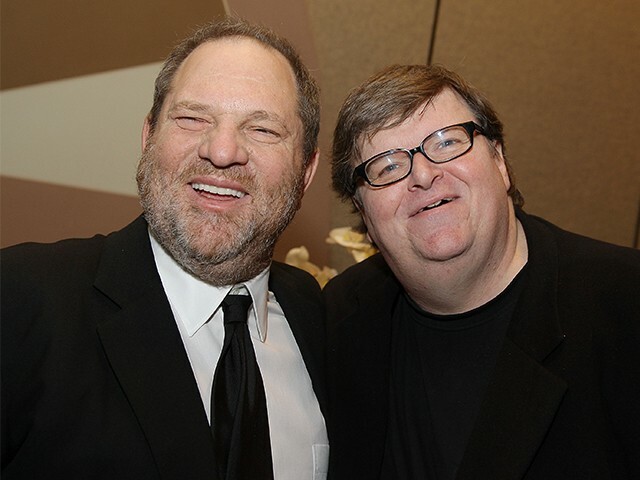 O’Connor complained, as did other females employees, that she was “being used to facilitate liaisons with vulnerable women who hoped he will get them work.” This included setting up private meetings with aspiring actresses in Weinstein’s hotel room. Everyone wanted to work with him. Everyone wanted him to pick up and distribute their passion project. Weinstein was the bear no one dared poke. Today Weinstein is widely regarded as past his prime. Numerous reports indicate that the 65-year-old is in deep financial trouble. Moreover, he has not produced a hit or come near Oscar gold in nearly five years, and his highest profiles offerings have all bombed, including Quentin Tarantino’s The Hateful Eight. 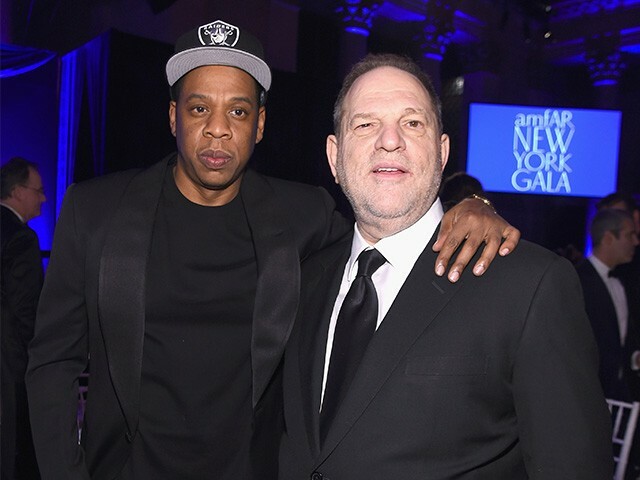 Weinstein no longer has the juice to ruin anyone. Without that shield, it looks as though Weinstein faces a reckoning that has been a long time in coming.